Awesome as 2017’s IT was, I must confess that I’m still trying to wrap my head around all the cash the major motion picture raked in. Really, the impressive numbers that it posted were pretty much unheard of for a horror flick, and are normally reserved for summer blockbusters, superhero movies and family favorites featuring CGI cartoon characters. That said, there were likely a variety of factors instrumental in the big screen adaptation’s success such as positive word of mouth, good marketing, nostalgia for Stephen King’s novel and/or the 1990 television miniseries, and perhaps a few people people who wanted to conquer their coulrophobia (fear of clowns). Speaking of which, the classic TV production will serve as the focus for today’s conversation, as it remains one of the more notorious of King’s works to find its way to the small screen, along with The Tommyknockers and The Shining (yep, the latter happened in 1997, and was remarkably different from Stanley Kubrick’s effort). In short, it’ll delve into Curry’s portrayal of the omniscient clown, in addition to tackling the subject of coulrophobia and its cultural and historical impacts. Not only that, but over 700 never-before-seen photos from the production and over 50 interviews with cast and crew will be included as well! Sounds rather comprehensive, right? 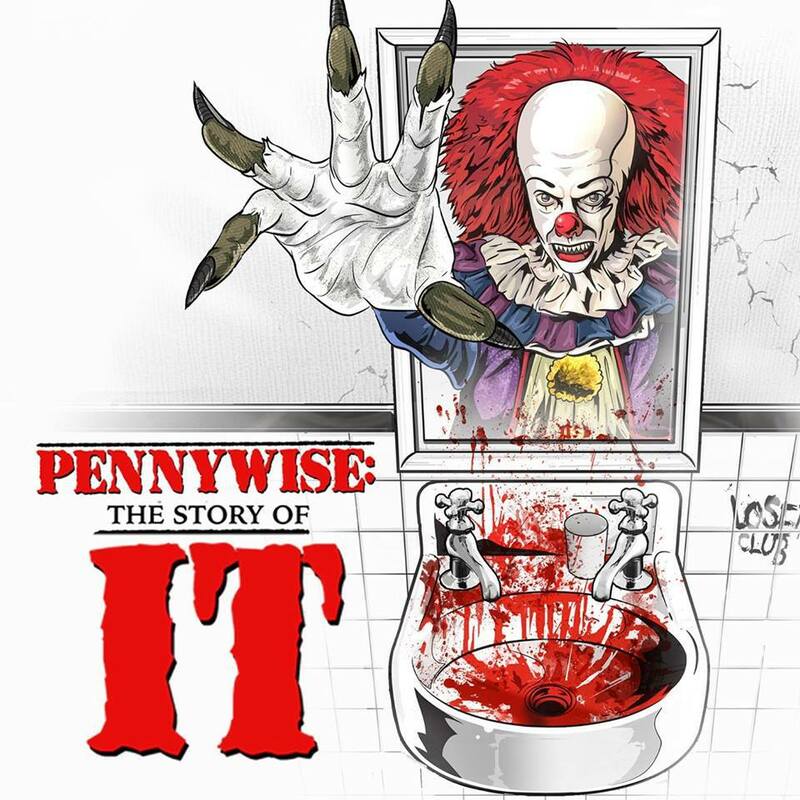 Pennywise: The Story of IT is expected to drop sometime this summer. For more, be sure to check out the film’s official Facebook page.